Barbed Wire Halo is Aaron Watson’s 2007 collection of religious and inspirational tunes. Some of them, like the opening “I’ve Always Loved You” are not overtly religious; the lyrics can be about love between two people or between God and man, according to the listener’s interpretation. Others are more specific in their references to Christianity, such at the title track that tells the story of a war veteran who lived a hard life, lost his wife in childbirth, and subsequently lost and rediscovered his faith in God. 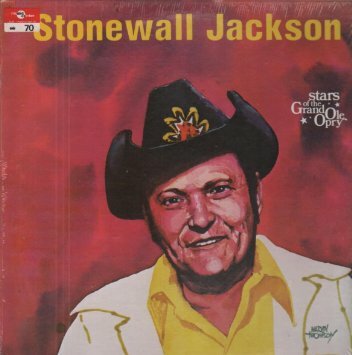 Many of the arrangements are acoustic, while others have a more honky-tonk sound despite the religious content of the lyrics. Most of them don’t stray too far from traditional country. I particularly liked the western swing-flavored “Long Vacation” — possibly the only Western-swing religious song I’ve ever heard. Lefty Frizzell’s “Old Chunk of Coal” is also given a Bob Wills-style Western swing treatment. It’s an interesting interpretation of a song that I’d have never thought to include on a religious album, although it certainly can be considered inspirational. The music is occasionally interrupted by brief Bible verse readings read by Billy Joe Shaver. The album contains only two actual hymns — the well-known traditional “Farther Along” and “Amazing Grace”, which are both performed as duets with fellow Texan Kina Lankford. The soulful “Nothing But The Blood”, performed with Tim Curry and the Wesley United Methodist Church Choir is a stretch for Watson. It is more African American spiritual than southern gospel, and not, I’m afraid, my cup of tea. Barbed Wire Halo’s appeal is probably somewhat limited due to the album’s religious content, but the music is excellent and those willing to keep an open mind are in for a real treat. Of all the country music outlaws of the 1970s, Billy Joe Shaver is the one who was closest to being a real outlaw as well as a musical one. A brilliant songwriter and troubled soul, he has had numerous brushes with the law, including a recent bar shooting incident. It is a relief when he is in the news for his music rather than his life, and his latest album is cause for celebration. By far the best track is the opening duet with old compadre Willie Nelson, ‘It’s Hard To Be An Outlaw’, which Nelson also cut on his own latest release, Band Of Brothers. However, this version is the more compelling thanks to Billy Joe’s atmospherically melancholy vocal. Also impressive is ‘The Git Go’ (also cut by Nelson), a bluesy and fatalistic complaint about the oppression of the poor. A similar attitude is expounded in the quietly angry ‘Checkers And Chess’, in which he fulminates against the rich men (categorized as crafty chess players against his poor old man’s choice of checkers). The pretty Mexican-flavored melody of ‘American Me’ belies a somewhat bitter edge to the lyric with its reckless literal outlaw protagonist who abandons his sweetheart. The rueful ballad ‘I’ll Love You As Much As I Can’ confessing the narrator’s limitations as a man and a lover is very good. ‘I’m In Love’ is a sweet straightforward romantic ballad. ‘Music City USA’ is partly spoken and reveals some of the flaws in Shaver’s voice, but remains an interesting story song about a country singer who tries to make it in Nashville. There is one major misstep on this otherwise fine album. The title track is a noisy, cluttered, underwritten and shouty mess. But that aside, this is a reminder of one of the most distinctive singer-songwriters in country music. Tom T Hall’s 1972 album contains a selection of his trademark story songs, painting portraits of a variety of individuals from a cross-section of society. The album’s lead single, ‘More About John Henry’, was a sequel to the old folk song giving details of the tangled love life of the mythical steel driver. An entertaining story song, it was only modestly successful, peaking at #26. However, it was succeeded by the classic song from this album, ‘(Old Dogs, Children And) Watermelon Wine’, which topped the charts. In this conversational, more or less spoken song, based on a real life encounter with a hotel janitor at a political convention, an old African American man gives him some advice about the good things in life. It is one of Hall’s best-loved numbers, and is a fine example of his observational writing about real people, and the way it provides snapshots of America. ‘The Story Of Your Life Is In Your Face’, set in Hong Kong, is another albeit rather less distinguished tale of meeting with an old man with life advice, and has a pleasant upbeat feel. ‘The Rolling Mills Of Middletown’ is a great if rather downbeat story song about an old friend, a steelworker who marries the wrong woman and ends up committing suicide when he finds out she is cheating on him. ‘Windy City Anne’ paints a picture of a woman encountered while passing through Chicago. The heavily strung arrangement is a little dated now, and the story is not that interesting. 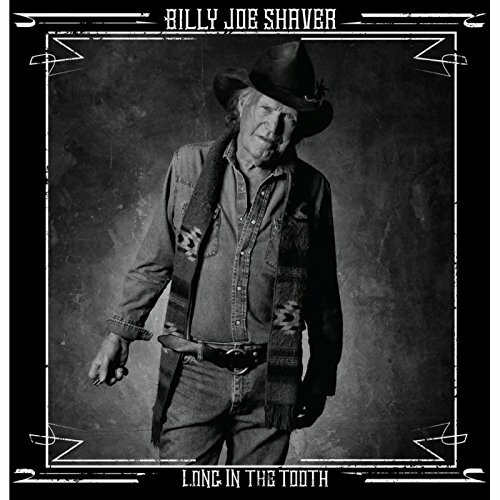 ‘Willy the Wandering Gypsy And Me’ is a Billy Joe Shaver song with a clipclopping rhythm which was also recorded by Waylon Jennings on his classic Honky Tonk Heroes the following year. It is the story of a pair of ramblers, and is a good song which fits nicely with the general mood of the album, although this isn’t my favourite version of it. 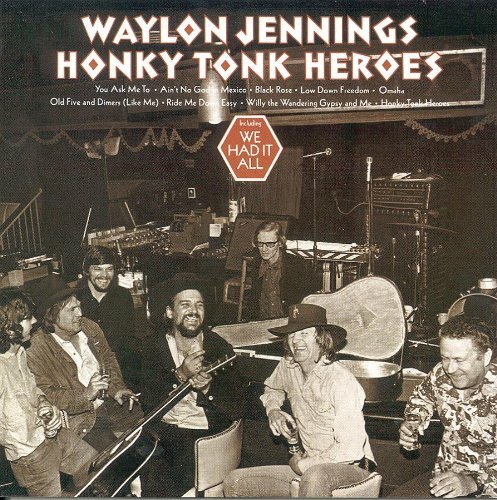 Waylon Jennings covered this Outlaw classic on his Honky Tonk Heroes tribute to Billy Joe’s songwriting genius.